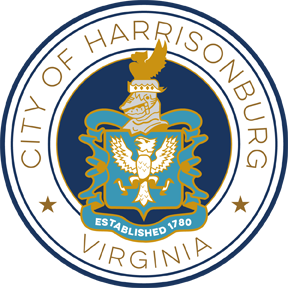 The purpose of this Request for Proposal (RFP) by the City of Harrisonburg, Virginia (City) is to solicit sealed proposals from interested architectural and engineering firms (Offeror) for the design of the renovation to the City of Harrisonburg Fire Station 4 project. 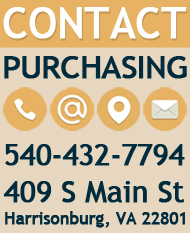 The fire station is located at 210 East Rock Street, Harrisonburg, VA 22802. The project will entail a complete redesign of the interior of the building and some specific exterior work to meet the needs of the fire department personnel assigned to the station, as well as bringing the space in compliance with current building code regulations. Requested Scope of Work includes Design Services (Schematic Design (SD) Phase, Design Development (DD) Phase, and Construction Document (CD) Phase), Pre-Construction Services, Construction Administration, and Project Inspection Services. The City’s internal Construction Management Team will be providing some assistance for this project. at Fire Station #4 located at 210 East Rock Street, Harrisonburg, VA 22802. Attendance at the pre-proposal meeting is mandatory. A representative from every interested vendor intending to submit a proposal to this RFP must be in attendance for the entire pre-proposal meeting.